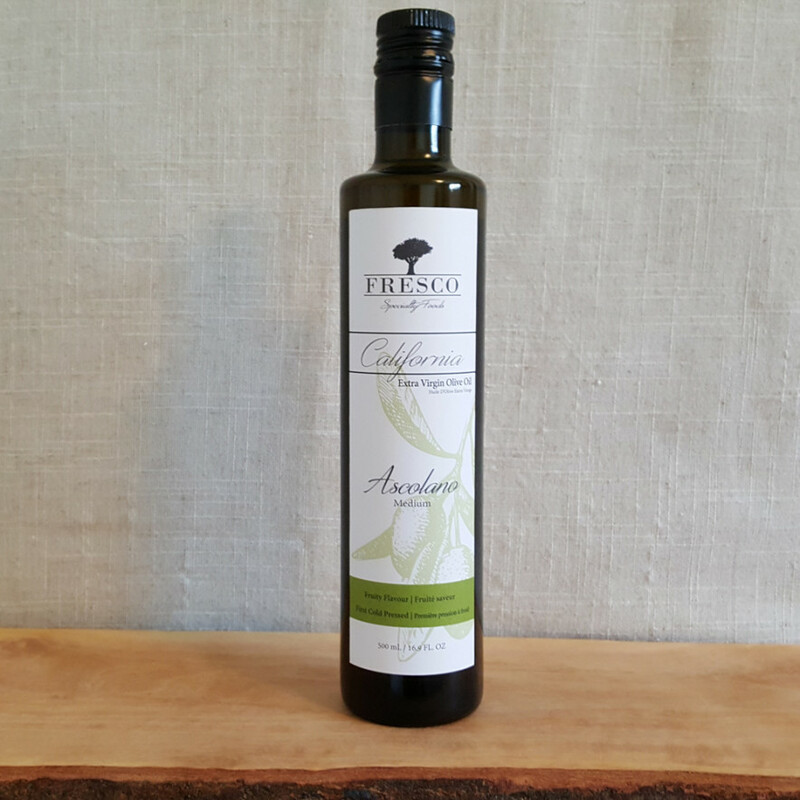 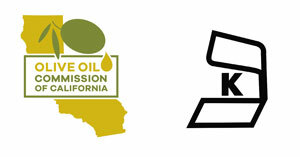 Our California Robusto extra virgin olive oil is 100% pure olive juice crushed from the Coratina and Ascolano olives. 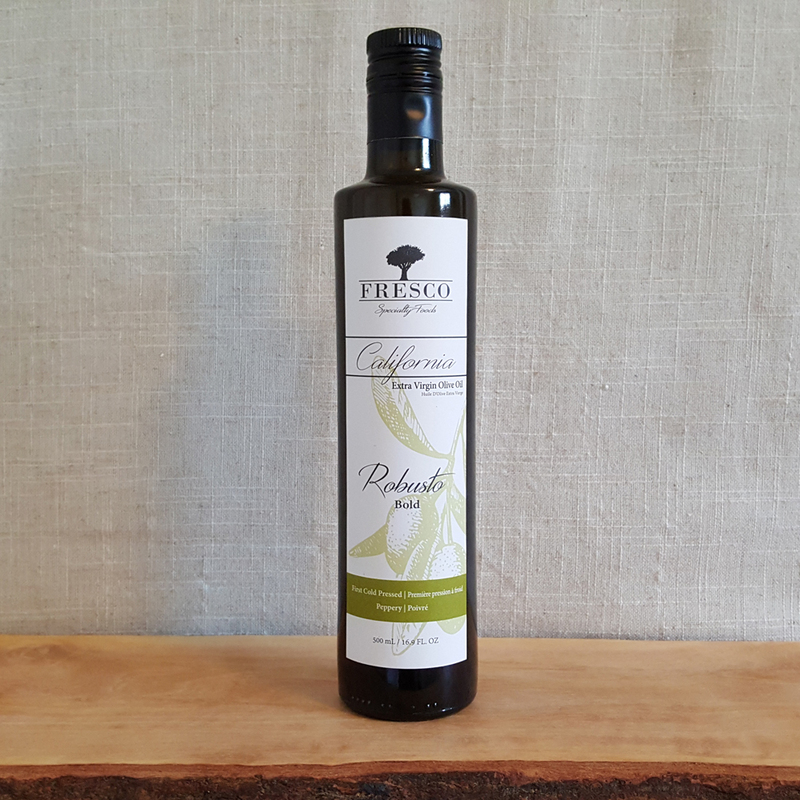 Sunkissed by the California sun, our Robusto olive oil is peppery, grassy and loaded with healthy polyphenols. 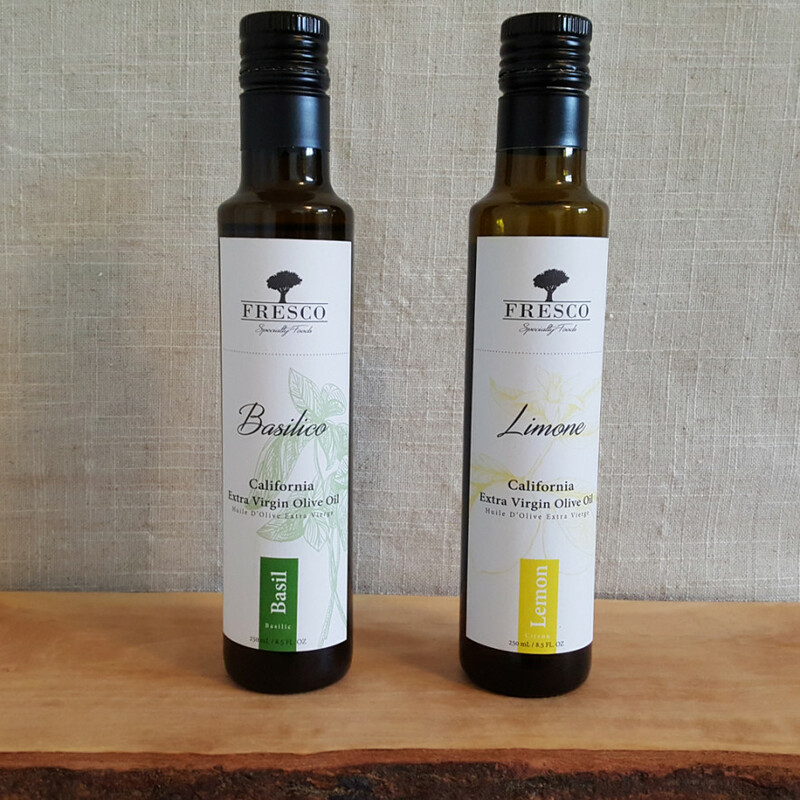 Also available in 250ml bottle size.